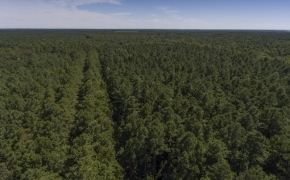 TIMBER-TIMBER-TIMBER!!! 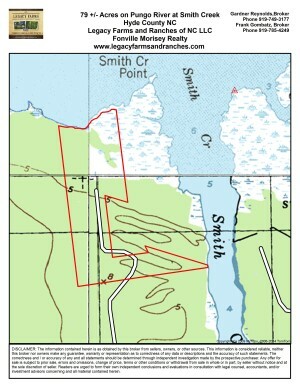 OPEN WATER DUCK HUNTING!!! 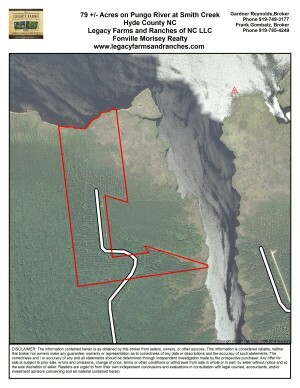 PRICE DROP TO $2000 PER ACRE!! 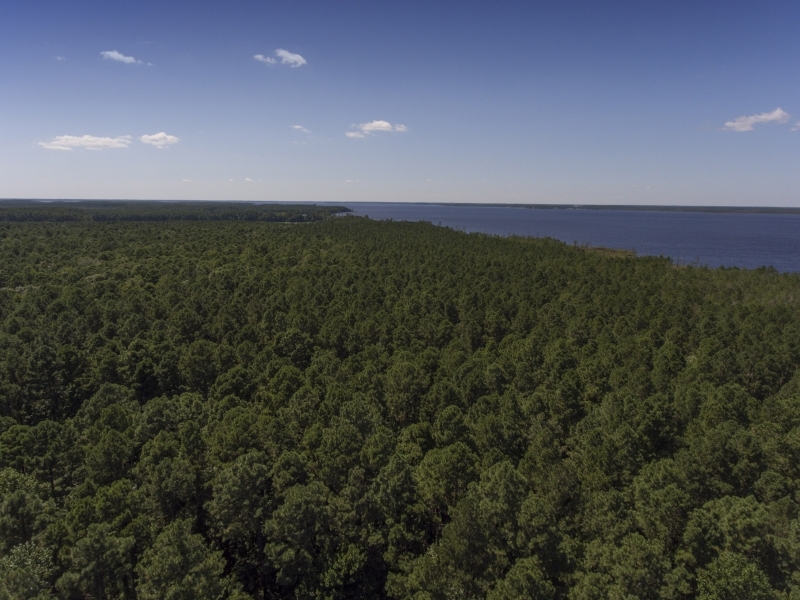 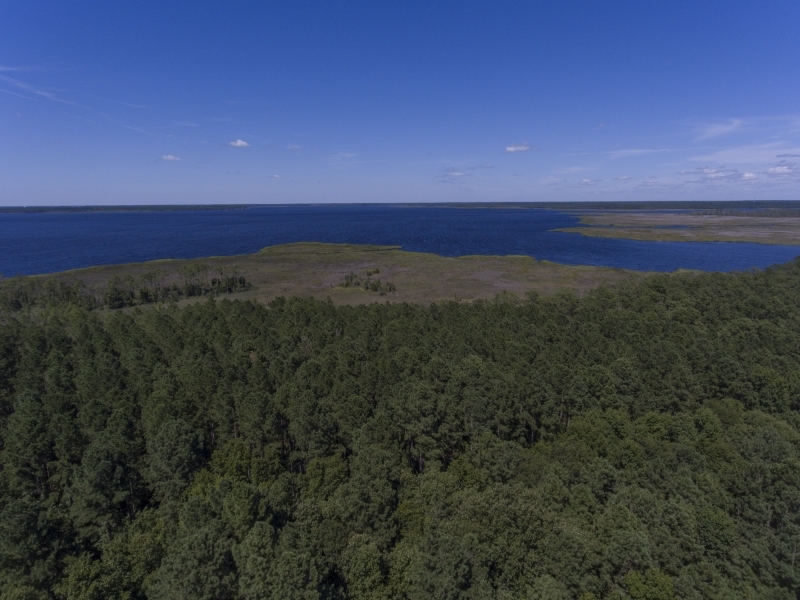 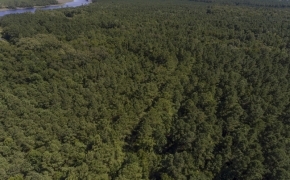 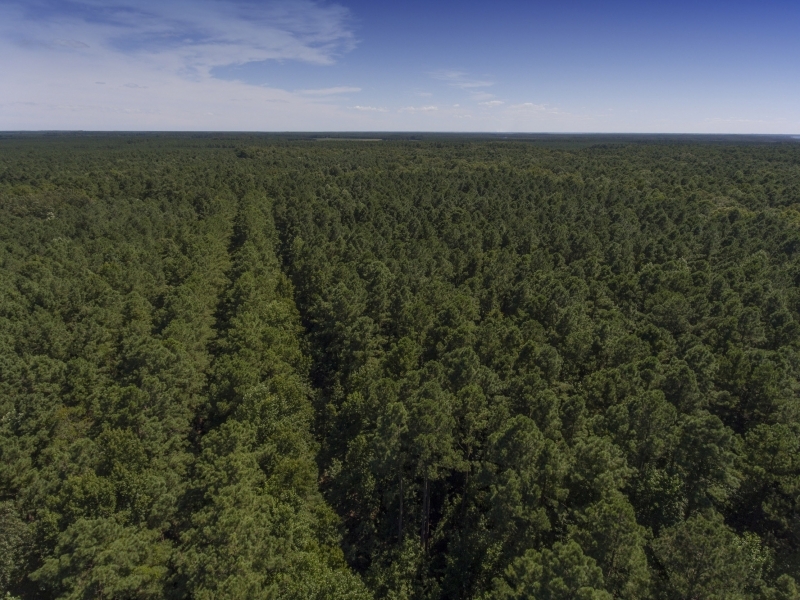 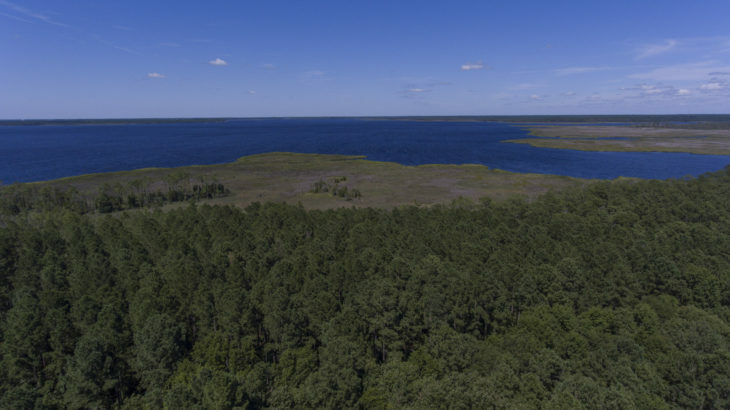 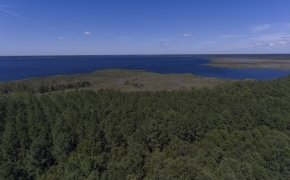 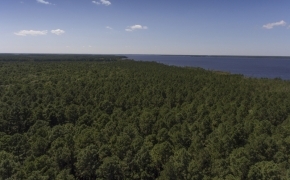 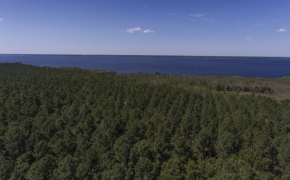 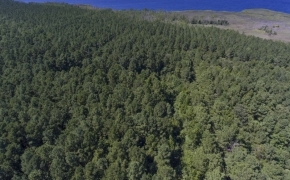 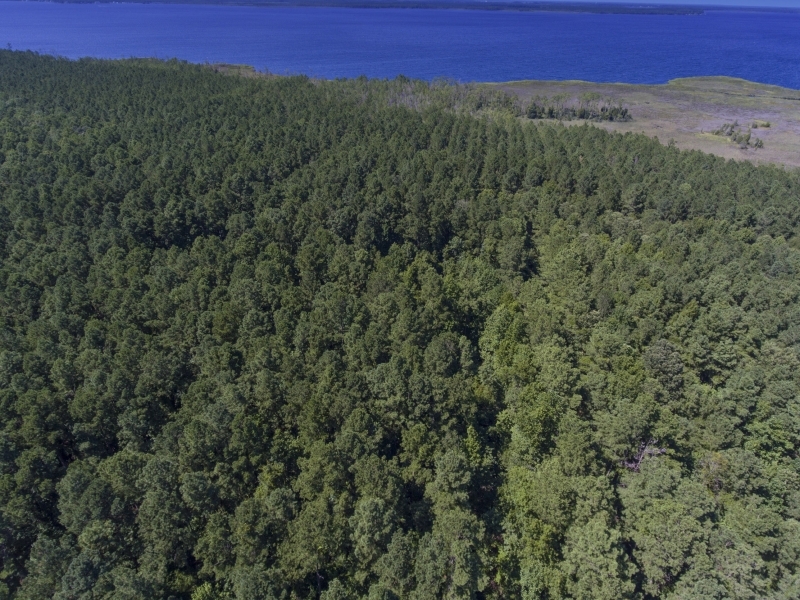 Located along the Pungo River, this 79 acre pine plantation in Hyde County has plenty of merchantable timber and good high ground. 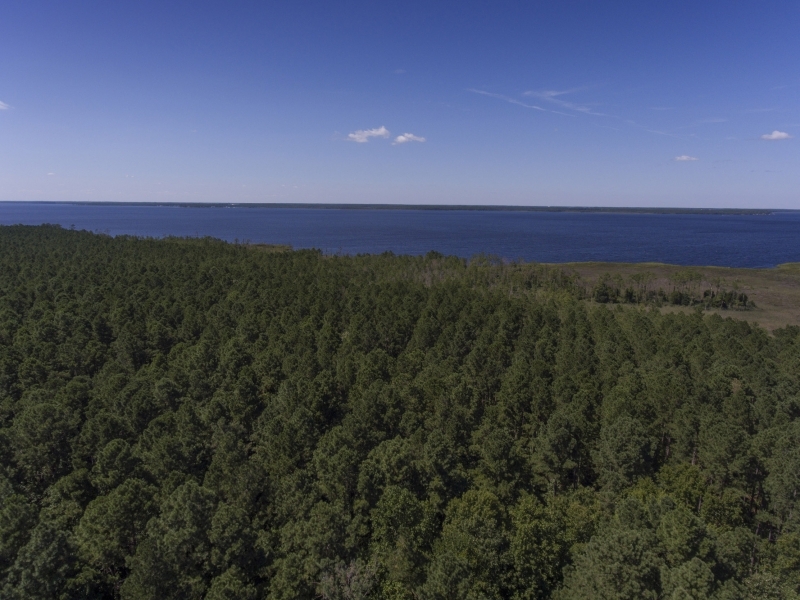 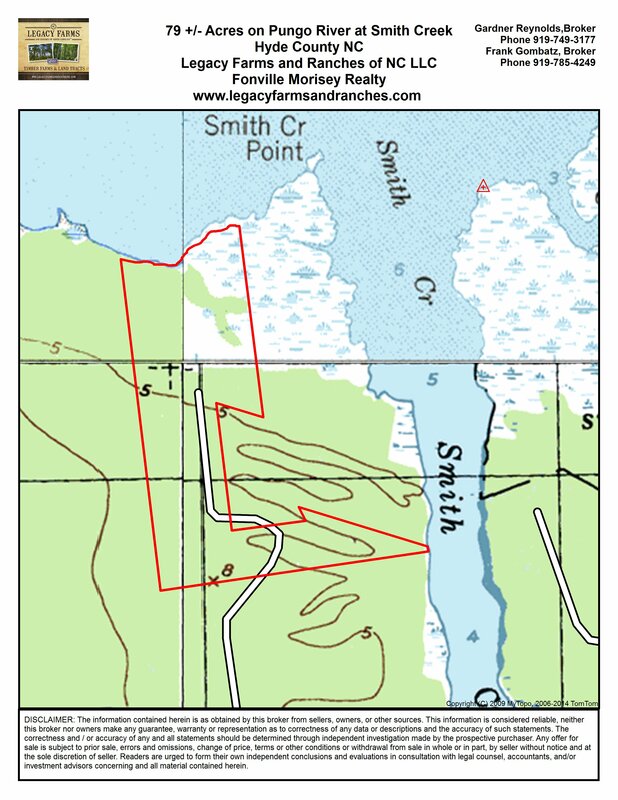 There is deeded access and this tract was thinned in 2007. 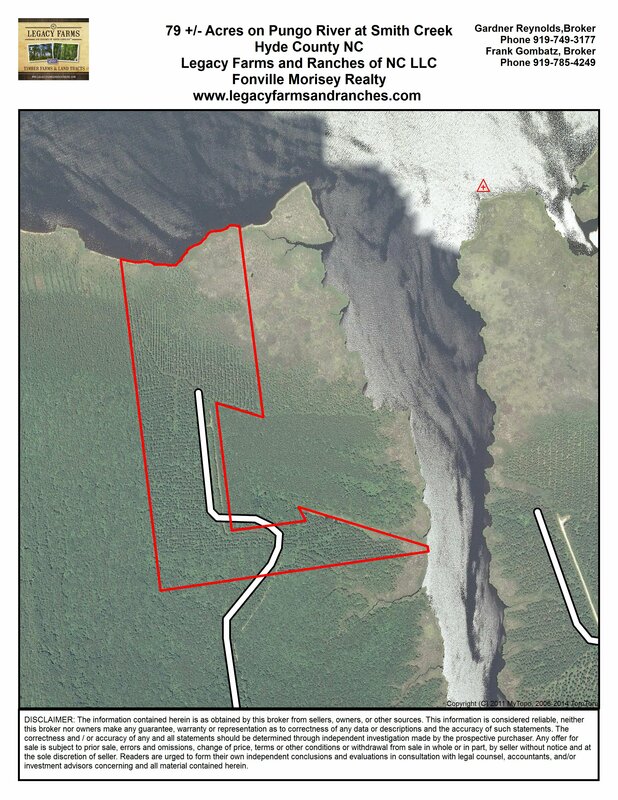 Price per acre is $2o00. 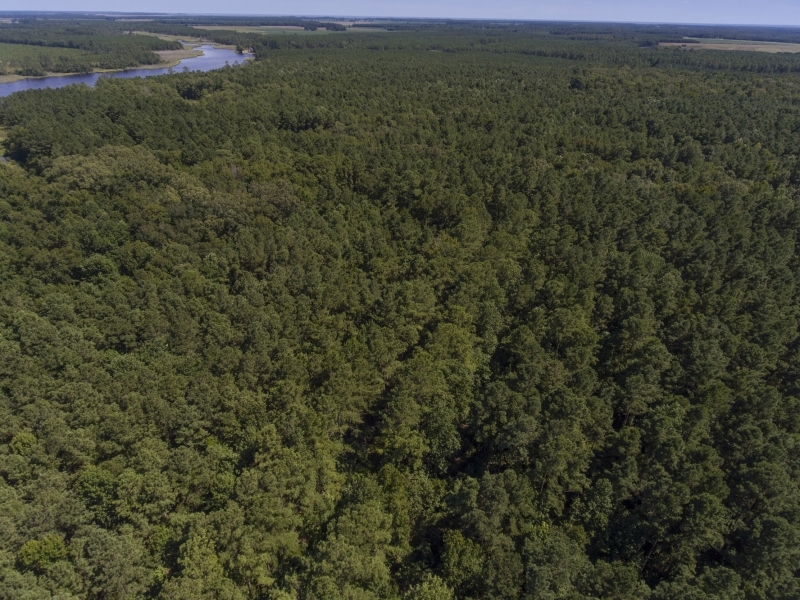 Contact Frank Gombatz at 919-785-4249.